A year in space is nothing—to study the isolation that astronauts might experience, scientists first lived in caves for months at a time, isolated from all environmental cues. No offense to Commander Scott Kelly, I’m sure zero-gravity life is hard. But the caves seem much worse. This incredible Atlantic story about humans living in isolation for science shows us just how much our bodies and minds rely on that big old ball of fire in the sky. 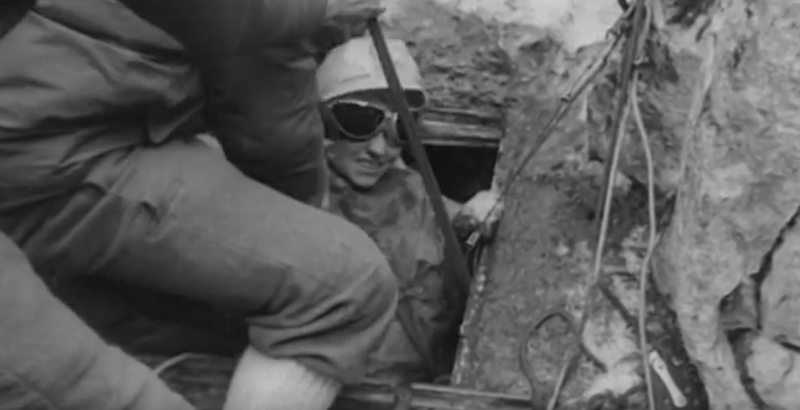 It begins with the story of Josie Laures (nicknamed Pothole Girl) and Antoine Senni, a woman and man who spent 88 and 126 days, respectively, in caves in the French Alps in 1965. In chronobiology, the study of biological rhythms and how they relate to the environment, the German word zeitgeber means “synchronizer.” Natural light is the best-known, though not the only, zeitgeber that syncs human sleep patterns up with the Earth’s 24-hour day. Absent any cues from sunlight or even from clocks, Laures’s and Senni’s sleep schedules got wacky—sometimes without them realizing it. 48-hour sleep cycles! Get me to a cave! The whole story is a pretty fascinating look at how dependent we are on exposure to sunlight, not only to remind us when to sleep and eat but also as a boost to our mental health. It explains a lot about the links to depression in countries that don’t see the sun for months at a time. And it’s yet another reason why Daylight Saving Time feels like it lasts forever.